Chandler is one of Arizona’s fastest growing cities. In rain or shine, our vibrant community is home to a host of cultural events, epicurean delights and outdoor recreational facilities. Whether you’ve spent the day at Tumbleweed Park or need a place to rest after a long day with the family at Mesquite Groves Aquatic Center, it’s nice to know you have a comfortable place to relax at the end of the day. Proper temperature is a big part of creating a welcoming and comfortable home environment. Our technicians provide AC installations and repairs throughout Chandler so you can maintain a perfectly balanced, energy-efficient space. Whether your HVAC unit needs a quick check-up or a full repair, we are able to effectively diagnose and fix any issue that arises. We can even perform home energy evaluations to let you know whether your home needs to be sealed for proper distribution of air throughout the house. We have access to all the most energy-efficient brands on the market including Trane, Rheem, Lennox, York, Carrier, and Goodman. Our technicians are trained to perform detailed energy efficiency evaluations including duct testing and cleaning to make sure your HVAC system spreads air evenly throughout the house. This is a great way to ensure your home stays comfortable without breaking the bank. Cooper Climate Control is always on your side. Our Cooper Cares™ Quality Assurance Guarantee protects the quality of your service even long after we leave and our Cooper Cares™ 10-Year Maintenance Program is also a great way to ensure your HVAC unit is in service at all times so it can operate at maximum efficiency. 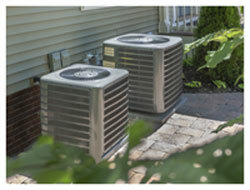 Keep your home comfortable year-round with quality HVAC maintenance and installation you can count on in Chandler. 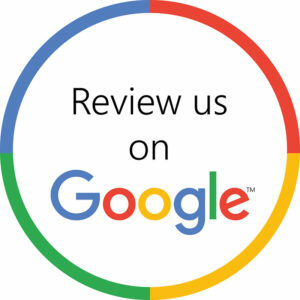 Contact us today to claim your free diagnostics evaluation.